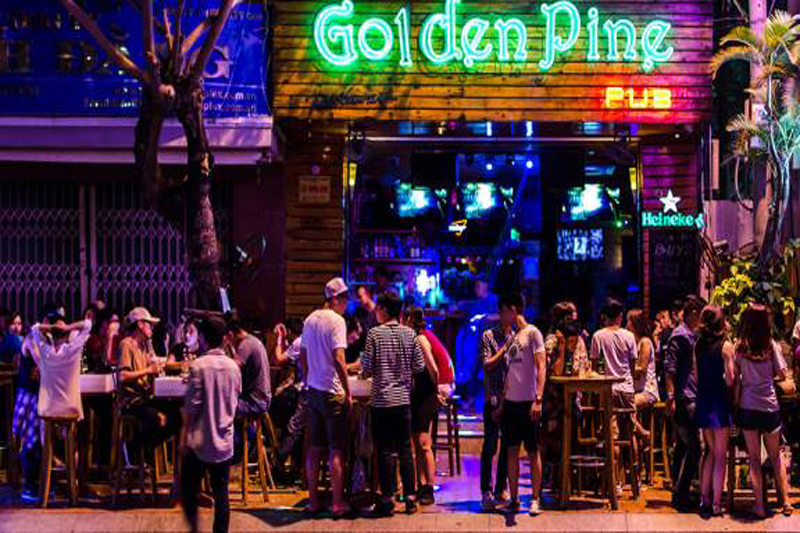 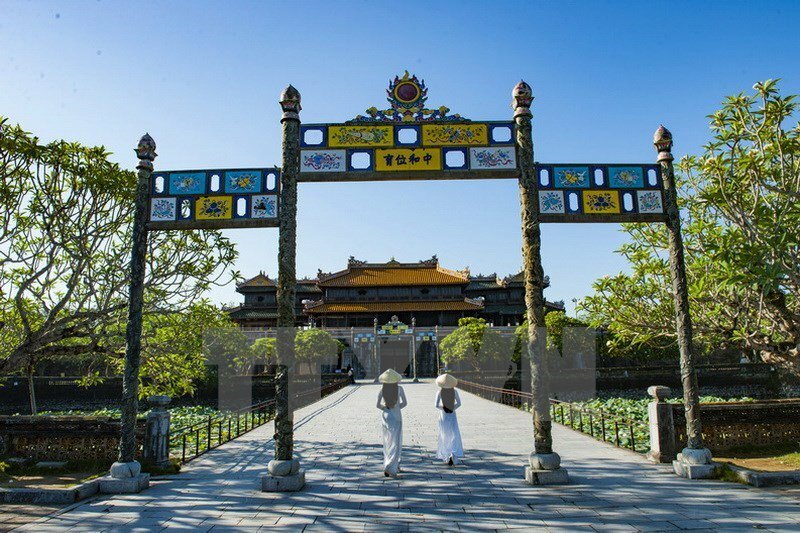 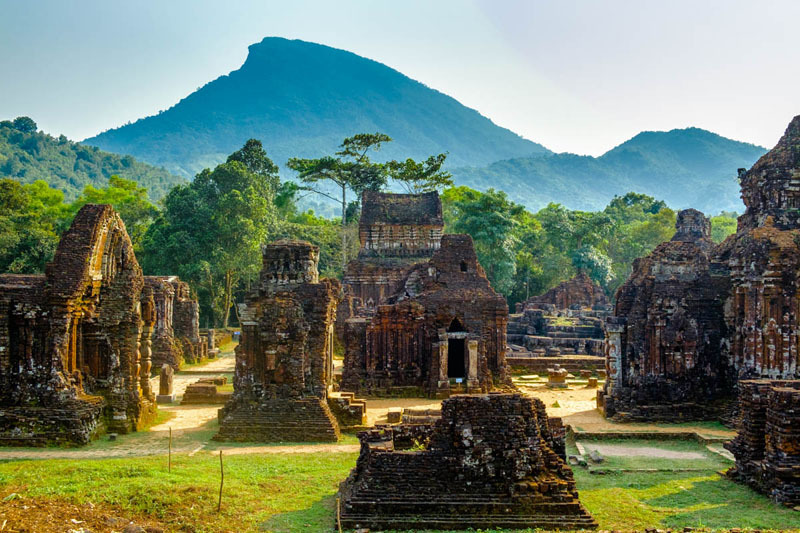 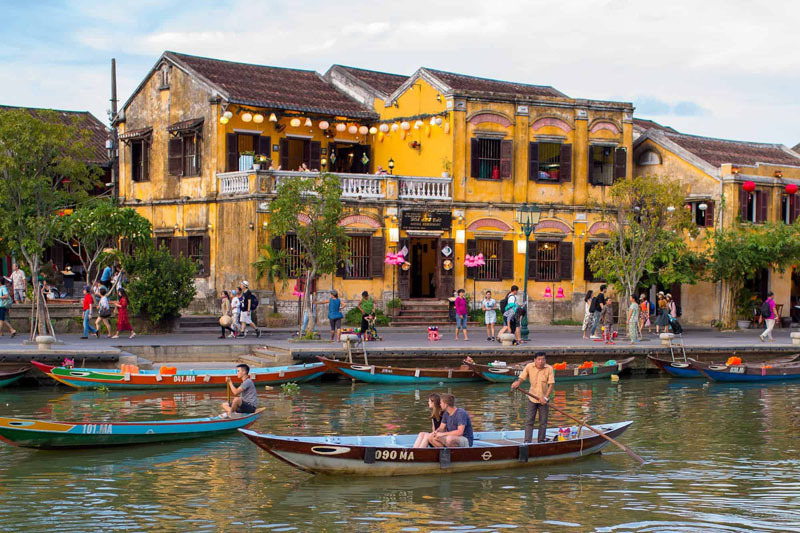 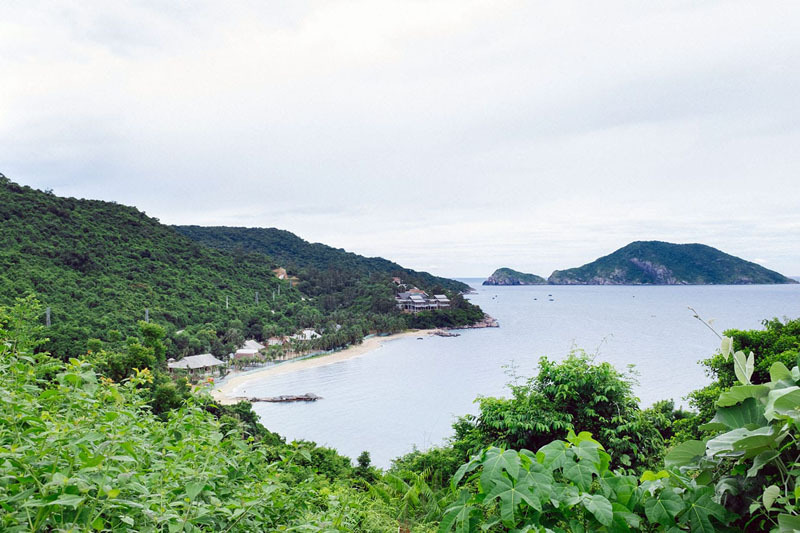 Whether you are staying for a couple of days or a longer period of time, at one point you will want to go out for a couple of drinks and enjoy the party scene in Da Nang. 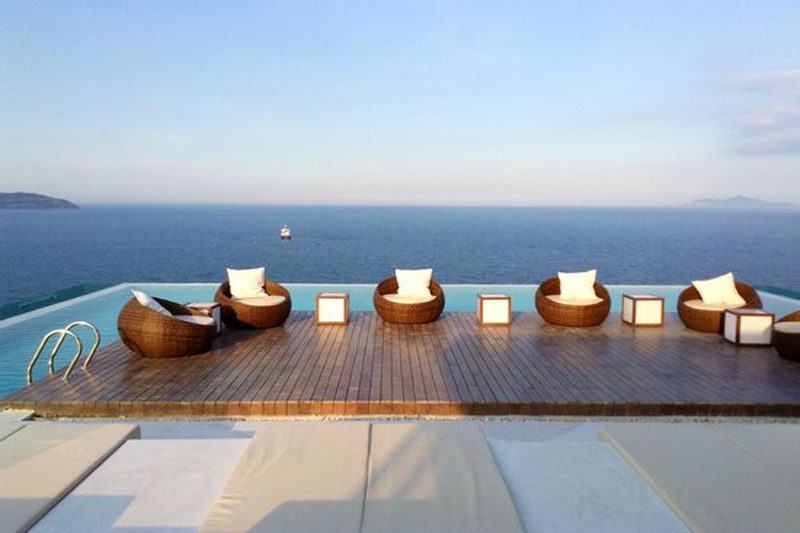 Luckily there are lots of options to choose from and every single one of them has its own unique qualities. 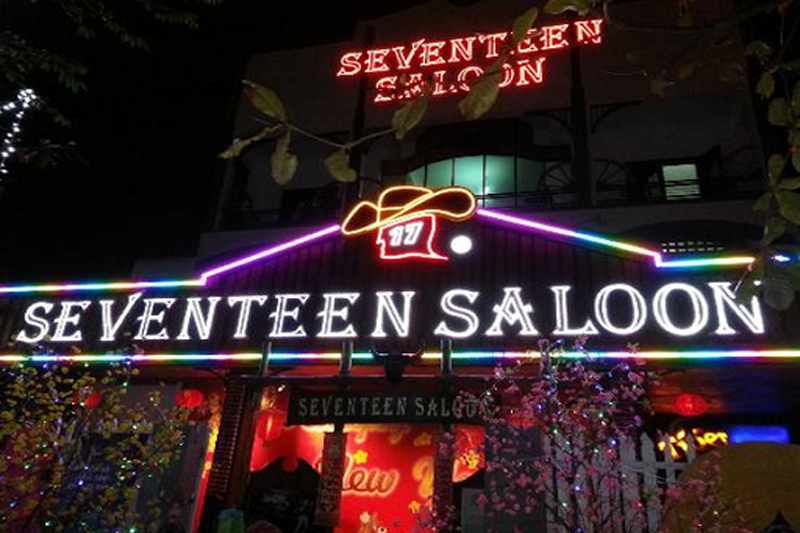 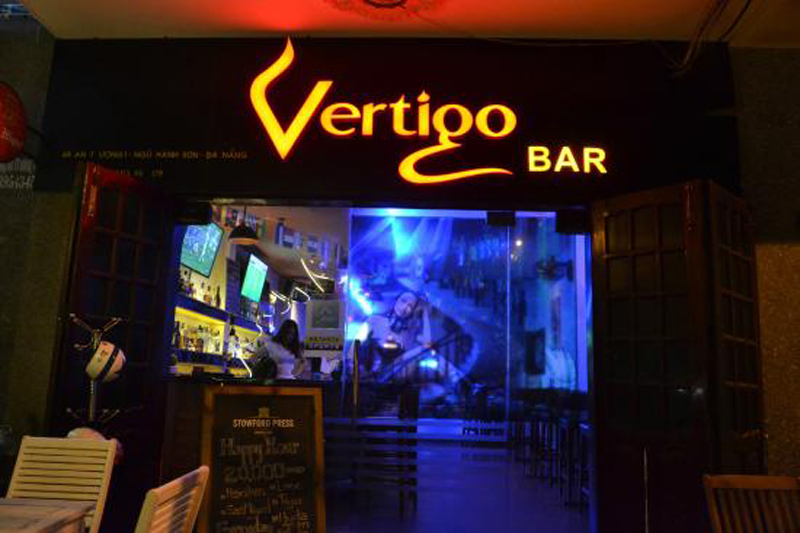 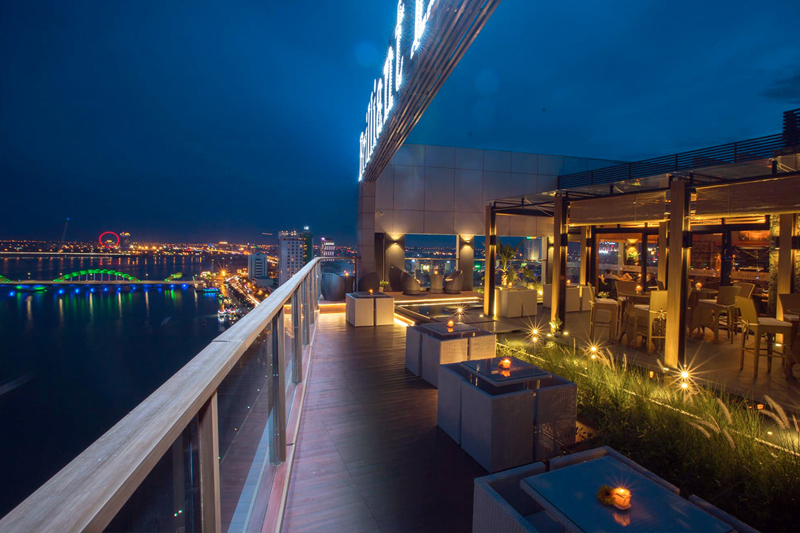 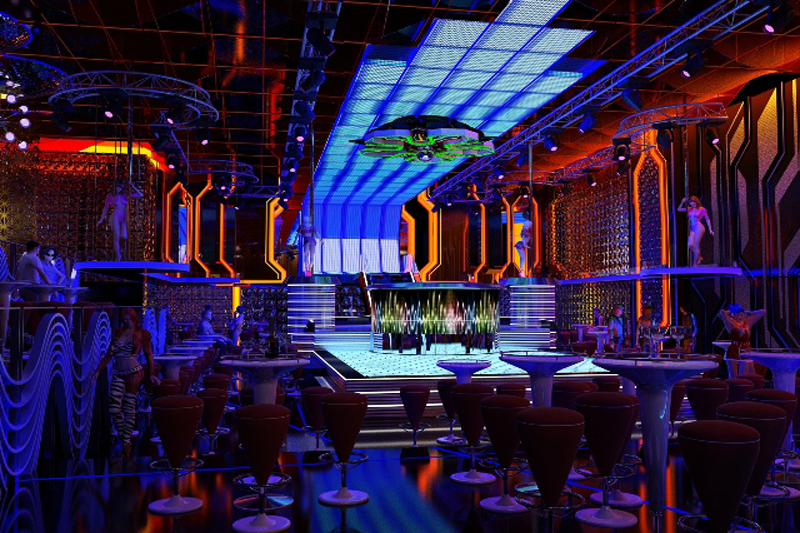 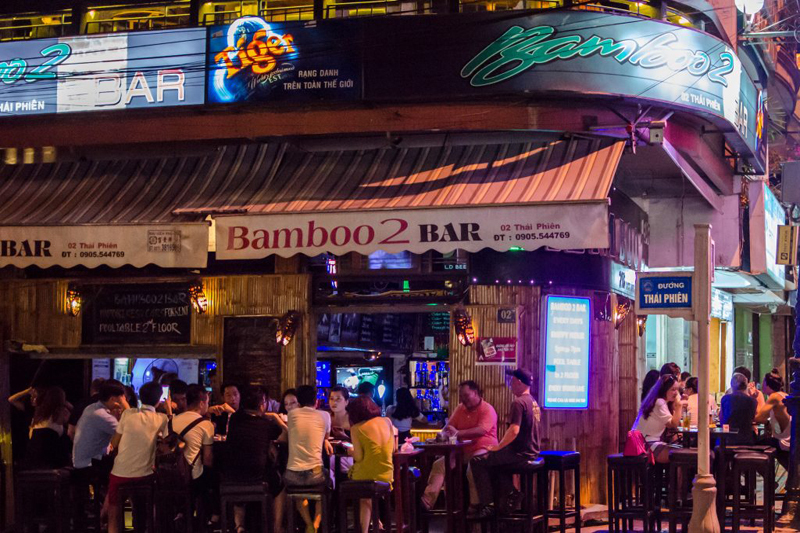 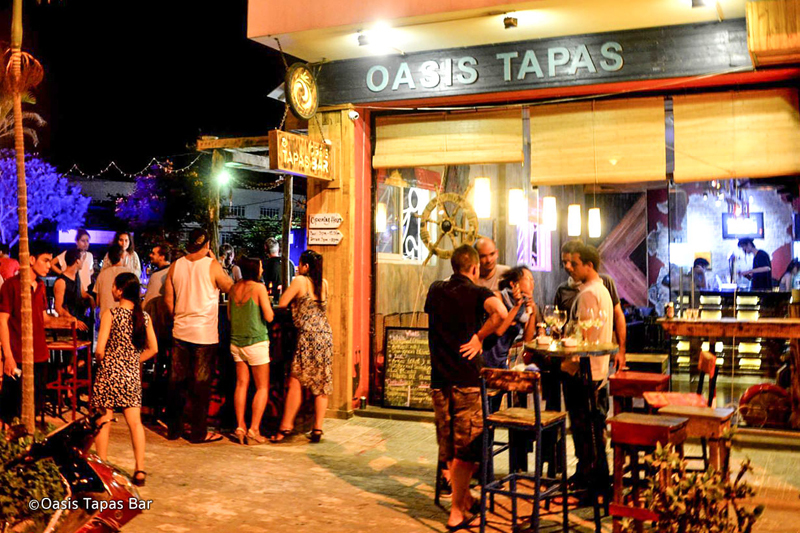 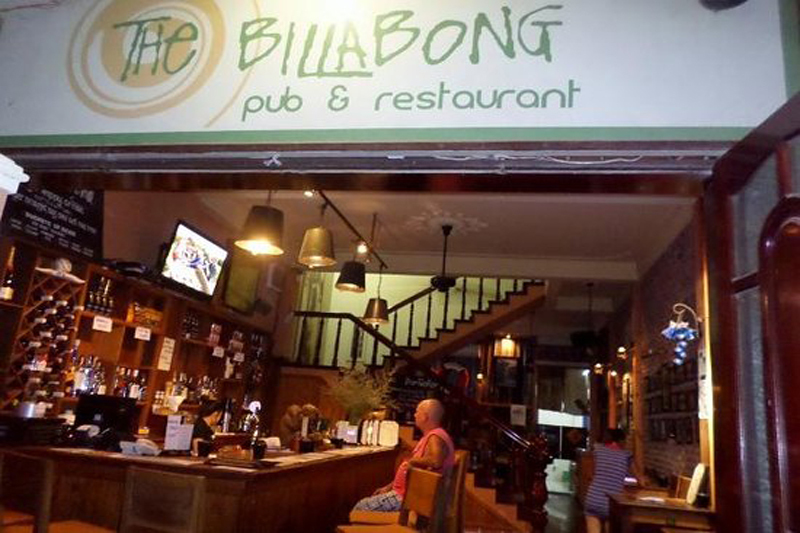 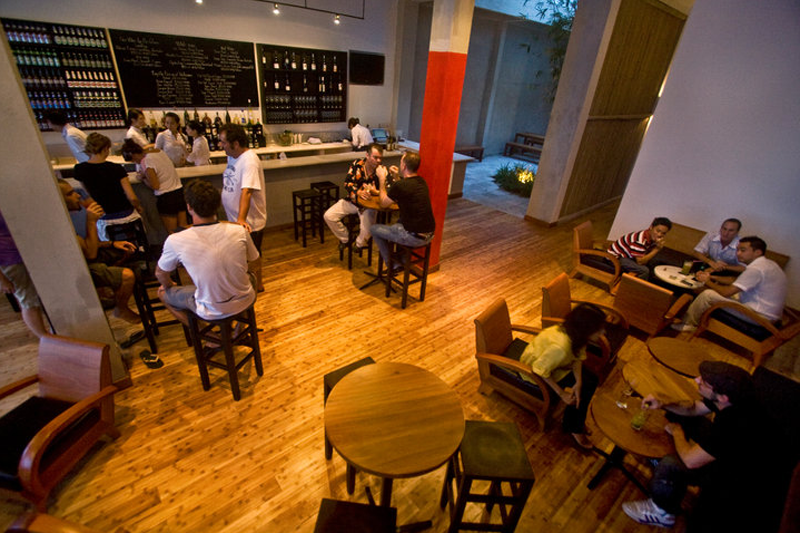 Now, let’s go to one of the best spots for a night out in Da Nang.